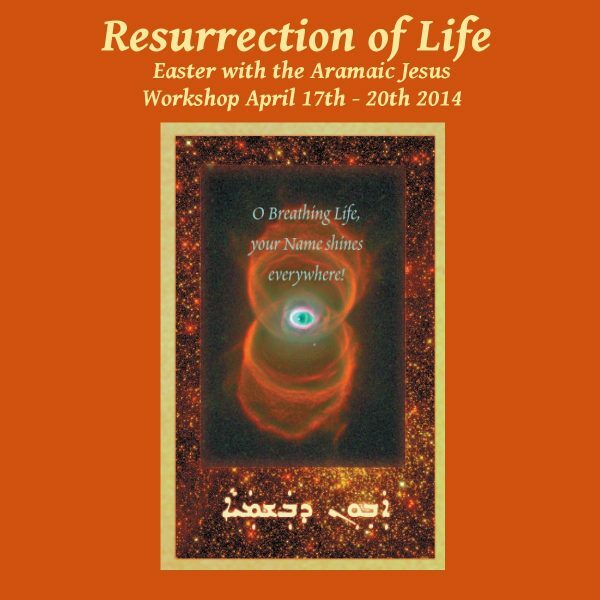 This recording of a retreat which took place in California over the Easter weekend of 2014 has three main themes. The first one is the Aramaic Prayer of Jesus (‘Lord’s Prayer’). The second theme covers Neil’s recent in-depth study of the Gospel of John, and the third theme is that of ‘Jesus and the Sufis’ – this refers to the interface between early Syriac and Arabic Christianity, and Islam; both similarities and differences. Listen to meditations, chants and Dances of Universal Peace using the words of Jesus to experience his timeless wisdom. Hear Neil’s teachings about the Last Supper, the importance of both light and the breath to Jesus, the link between Jesus and Holy Wisdom, and theories surrounding what really happened at the time of the resurrection. 13 tracks – over 14 hours in total [Note: this is a BIG file to download]. This entry was posted on December 3, 2015 by Chris.